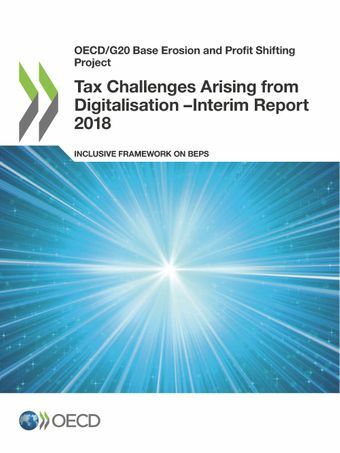 This interim report of the OECD/G20 Inclusive Framework on BEPS is a follow-up to the work delivered in 2015 under Action 1 of the BEPS Project on addressing the tax challenges of the digital economy. It sets out the Inclusive Framework’s agreed direction of work on digitalisation and the international tax rules through to 2020. It describes how digitalisation is also affecting other areas of the tax system, providing tax authorities with new tools that are translating into improvements in taxpayer services, improving the efficiency of tax collection and detecting tax evasion. Watch experts from the Centre for Tax Policy and Administration provide an update on the work relating to the tax challenges arising from the digitalisation of the economy, in view of the upcoming G20 Finance Ministers meeting in Buenos Aires on 19-20 March.